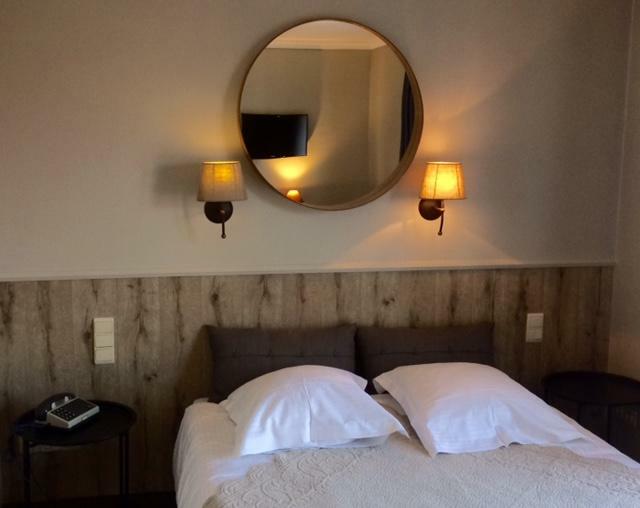 With our 25 non-smoking rooms, ranging from classical rooms to luxurious rooms, we offer you the perfect choice for a most pleasant stay in Ghent. During the morning we invite you for an extensive breakfast buffet in our winter garden. 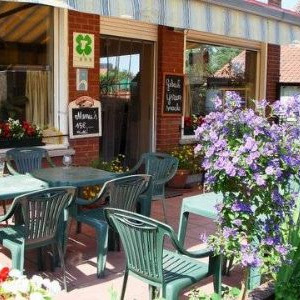 The hotel also offers a beautiful garden to relax in. Wi-Fi Internet access is available throughout the hotel to help you keep in contact with friends, family and work associates during your stay. A meeting room, suitable for seminars and workshops, with a capacity of up to 20 people is available on request. 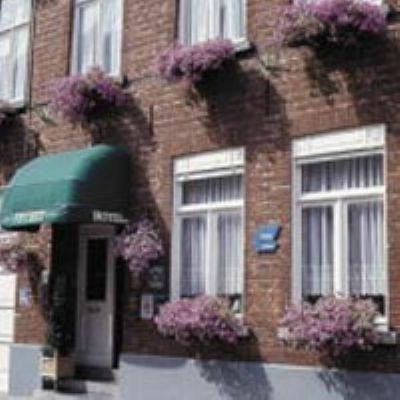 Hotel Astoria is located on a walking distance from the St-Pietersstation and the historical city centre. Furthermore it is near the exhibition halls (Flanders Expo), museums (SMAK and Museum of Beautiful Arts), the faculties of the University of Ghent (RUG) and the ICC (International Congress Centre). 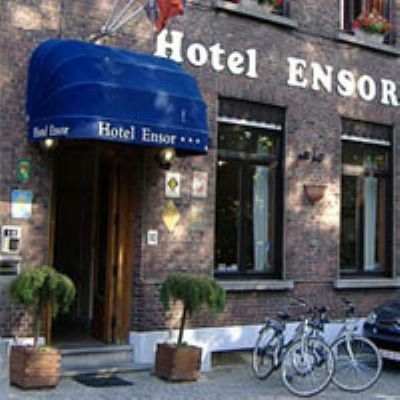 Hotel Astoria is situated nearby the most important access roads of Ghent and offers free and private parking facilities. 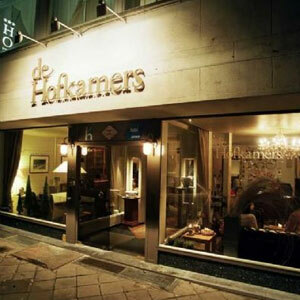 If you are planning to visit several cities in Belgium, than this hotel is the place to be. 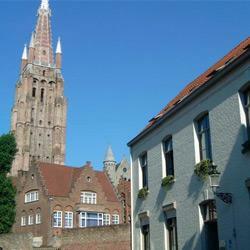 Within 30 to 40 minutes you can travel to other cities, such as Bruges, Antwerp, Brussels and others. 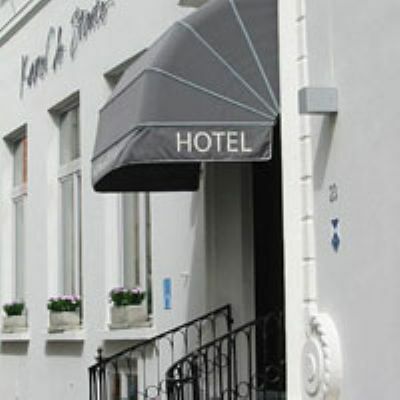 In short: Hotel Astoria is the ideal "Home" to discover our beautiful city and its surrounding other Belgian art cities. Open since May 1997, Phileas Fogg blows 15 candles this year ! 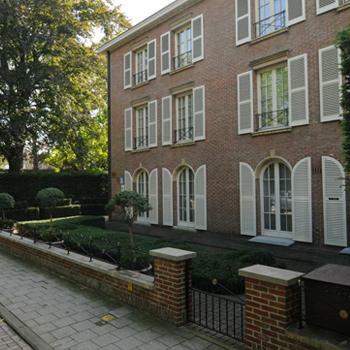 This wonderful typical Brussels 1883 townhouse has just been renovated for the second time since it’s opening. We now offer 4 luxurious guestrooms and 3 fully equipped studios for those who wish to stay a bit longer. 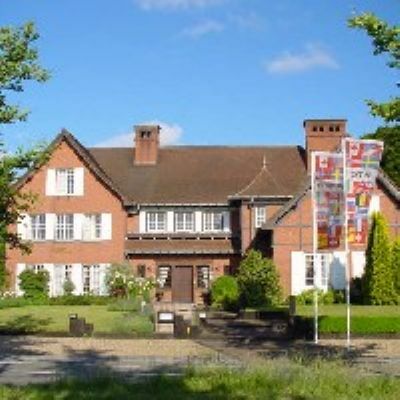 Both rooms and studios can be rented on a daily, weekly or monthly basis. We offer daily, weekly and monthly rates. The Phileas Fogg is centrally located at walking distance from the Grand Place and very conveniently located for all modes of public transportation. Breakfast is fresh juice, fresh croissants and whole wheat bread, cheese, speculoos spread, Nespresso coffe or tea. We offer a wide range of gluten free delicacies too. Breakfast is incl. in the daily rate. Wifi is incl. in all types of stay. We love to cook lunch or dinner too . 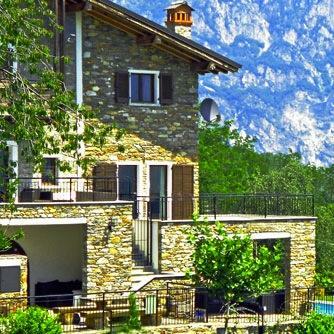 Reservations are recommended and a minimum of 4 guests at the time. May we already welcome you into our home ! 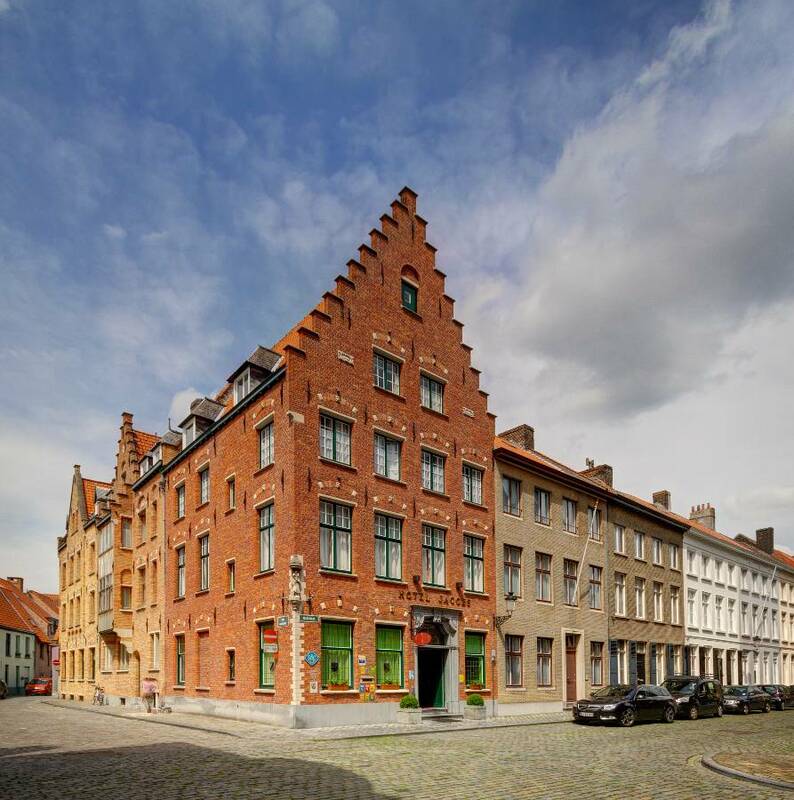 One of the most beautiful family run small hotels in Bruges, the cosy Maraboe Hotel is situated in a restored nobleman's house, complete with brewery - moultrie, dating from 18th century. 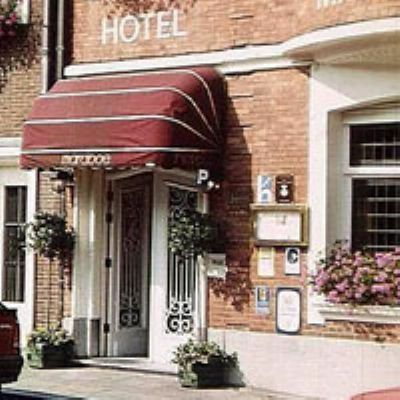 The central location of Hotel Maraboe in Bruges and his private parking, makes from the last minute hotel the ideal base for tourists and business visitors. The luxury hotel offers comfortable and elegantly decorated rooms with television, radio, telephone, private bathroom with hairdryer. 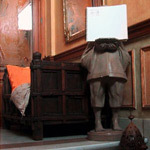 In all rooms you can connect to the Internet by "wireless LAN - WIFI"
Hotel "Het Gheestelic Hof" is located in the heart of Bruges, in the shadow of the Saint Salvator's Cathedral. 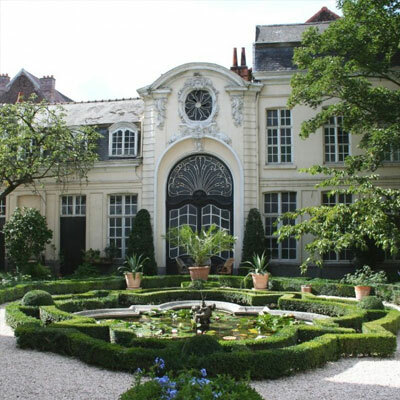 This well-known historical building of the 17th century has an impressive gothic façade. 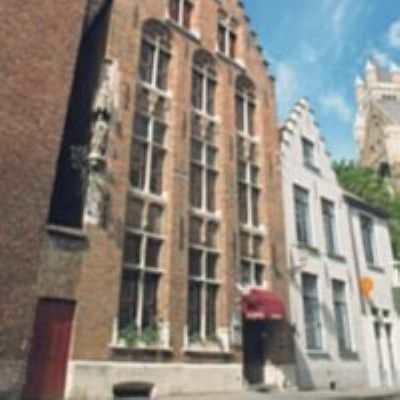 It was here that the flemish poet Guido Gezelle wrote one of his famous poems. This small comfortable 3-star family-hotel has 11 rooms, each with private bathroom, colour TV, radio, minibar, safe and telephone.